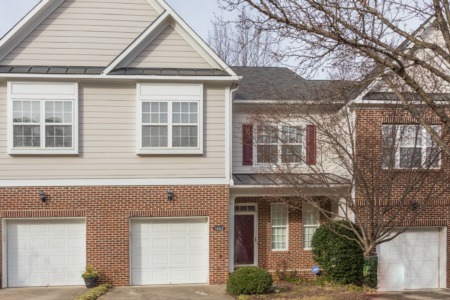 Price Reduction on Custom Built Home in Raleigh! OPEN HOUSE! This Saturday from 12:00 to 2:00 pm! 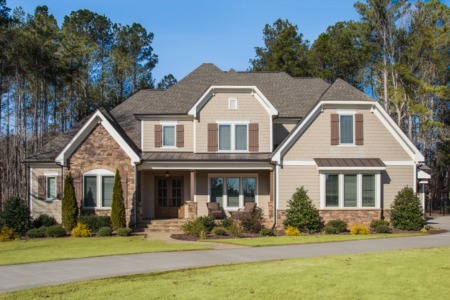 5 Bedroom/5 Bath custom home in The Hamptons at Umstead. Gourmet eat in Kitchen with built in oven, Farmhouse sink, and Butler's pantry. Built in bookcases. Master with Keeping Room. First floor Guest Suite and double Bonus. Screened porch, patio area, fire pit, and fully fenced backyard. Priced at $819,900! 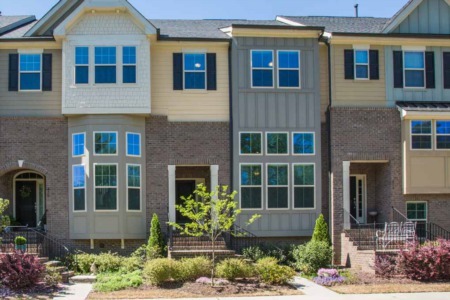 Come join us, or call to view at (919) 578-3128.